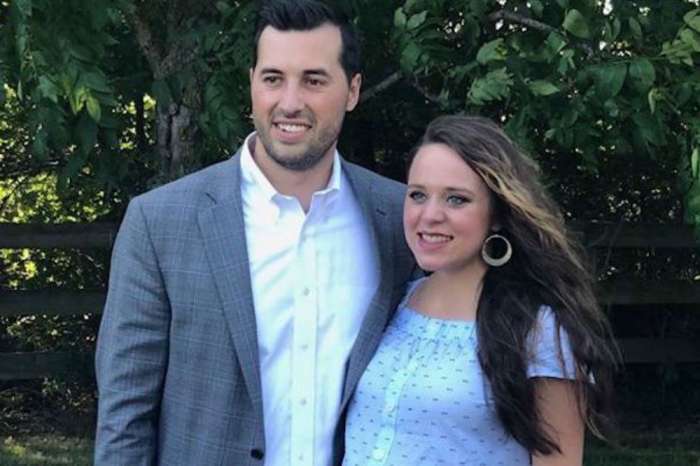 Fans of 19 Kids & Counting and Counting On are obsessed with Jana Duggar’s love life – or the lack thereof – and for the past few months, every time family friend Caleb Williams appears in a family photo or video, the rumors fly that the two are courting. 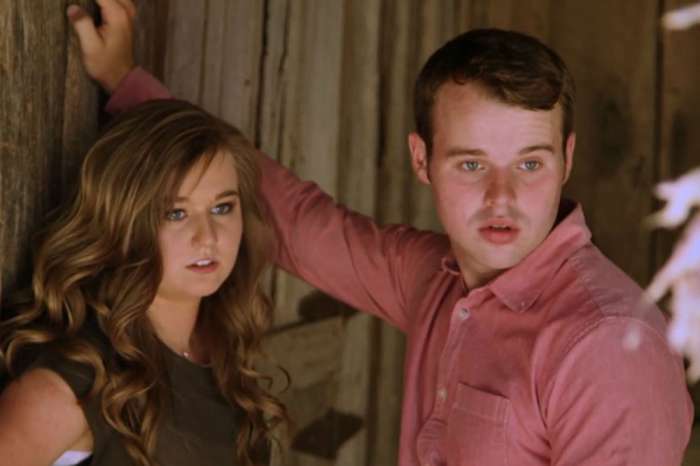 Since he appeared in the recent video of Jordyn Duggar’s birthday party, does that mean he and Jana are official? Entertainment Daily is reporting that Jana has been spending a lot of time with Williams and he has joined the family on multiple outings lately. It’s the kind of thing that the Duggar’s would only do with someone who is close to the family. Jana is 27-years-old and the only adult daughter who isn’t married. Four of her younger sisters – Jill, 26, Jessa, 25, Jinger, 23, and Joy-Anna, 20 – have already married and three of them have started families. Fans have worried that Jana may never find “the one,” but many are hopeful that her time has finally come. The family has yet to make an official announcement about the couple, but if Williams is courting Jana, the Duggars will let fans know very soon. They are always quick to announce courtships, weddings, and pregnancies. According to the family’s strict religious rules, until Jana marries, she must remain living in her parents’ house where she shares a bedroom with four of her preteen sisters. Another rule she must follow is staying away from social media. Jim Bob and Michelle Duggar will not allow their kids to have any kind of social media accounts until they are married, so it is hard to get a glimpse into Jana’s everyday life and find out what’s really going on with her. Per The Hollywood Gossip, she does spend her days doing chores and helps take care of her siblings, nieces, and nephews. She has also trained in midwifery and has helped some of her sisters give birth. Jana has also worked as a first responder in her hometown and, in her free time, is a talented pianist. Fans will get a chance to see what’s going on in Jana’s world in the new season of Counting On, which premieres in the spring. The Duggar “fan” site Life is Not All Pickles and Hairspray recently posted a pic of Jana and Joy-Anna getting pedicures, surrounded by a film crew. This photo was a big hint that the show was returning for another season, after weeks of speculation that it wouldn’t be back. Later, TLC confirmed that the show would return for a seventh season. 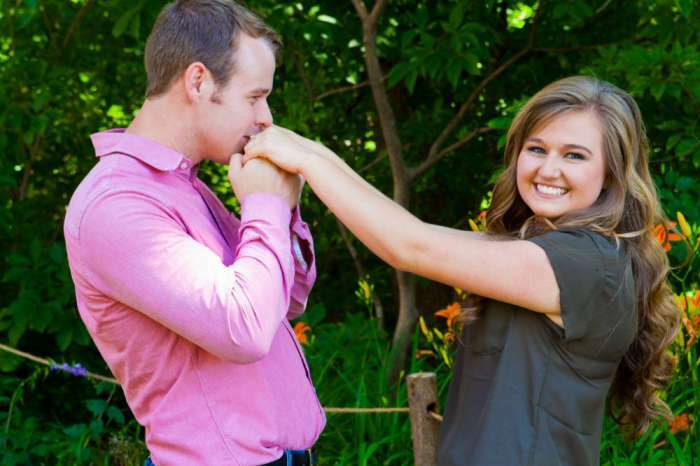 Jana Duggar and Caleb Williams have not confirmed or denied their relationship.